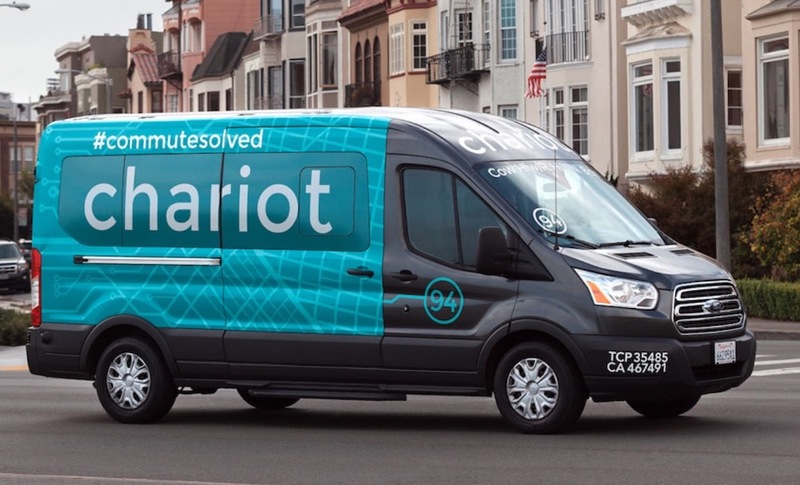 Ford is shutting down its San Francisco-based Chariot service in March, which is an app that connects users to shuttles. The Chariot app launched in 2014 and then Ford acquired the company two years later for a deal reportedly valued at more than $65 million. According to Business Insider, the Chariot service will no longer operate in the UK starting January 25th. And February 1st will be the last day for US commuter operations. And other private and enterprise routes will be stopped in March. A Ford spokesperson said that the automaker is reassigning as many Chariot employees as possible. But some workers received termination notices and were informed that they would receive 60 days of salary as part of their severance package. There are more than 625 employees who work for Chariot worldwide. Chariot operates in ten cities, nine of which are in the US. And Chariot expanded to London last year. “Chariot was built on a commitment to help reduce congestion, ease the commute and improve quality of life in cities, and since our start, we have provided our customers with more than 3 million rides,” said Chariot CEO Dan Grossman in the statement. Chariot was Ford Smart Mobility’s first acquisition. And Grossman said that Chariot helped Ford build its mobility business and will continue to inform their mobility efforts and design decisions for the future. This is not the only on-demand shuttle service that Ford was associated with that shut down. Ford partnered with an on-demand shuttle service called Bridj, which was an on-demand shuttle service that operated in Boston and Kansas City and shut down in 2017.